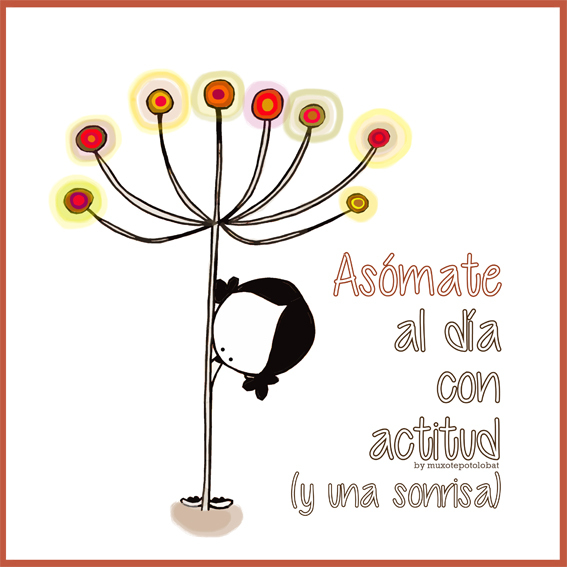 Hoy voy a asomarme al día… con curiosidad, actitud (¡y una sonrisa!). egunari: Kaiiiiiixo! eta jarrera aurrera! put the heart out the window and smile!